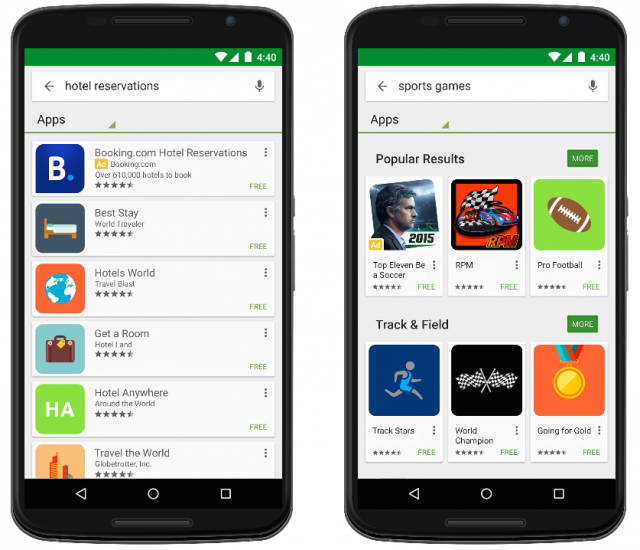 Google announced the introduction of Search Ads via AdWords on the Google Play Store. 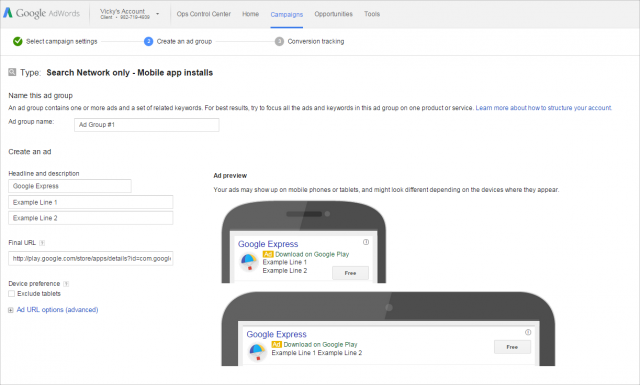 Google said, "Search Ads on Google Play will begin to roll out today to all advertisers and developers who use Search app install campaigns on AdWords." Google says they have over 1 billion people on Android devices in more than 190 countries. So the reach and the search volume should be there.